Ultratone’s sound is gorgeously indie and soft rock in the same instance. 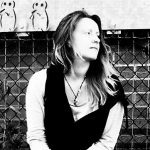 I was reminded briefly of the likes of Stereophonics and Elliot Smith, two fairly different artists – ultimately placing Ultratone somewhere pleasantly unique right now. A Dream is a beautiful song, everything from the instrumentation to the lyrics to the leading vocal performance surrounds you with thoughtful creativity and expressive artistry. The song’s melody has a synth-pop simplicity that seems to flow like wine as you listen. The hook is a little more uplifting than the verses though – where you calm down into the movement of those verse lines, you’re swept away a little by the rising energy of the hook. The music doesn’t change, technically speaking, but the passion appears, the rise up to those higher moments of emotional intensity is well presented, and the instrumental guitar break afterwards seals the deal superbly. You get a little of many genres with this release, but most importantly, you get a well written song that is easy to re-visit and well worth inclusion on a long-term playlist. 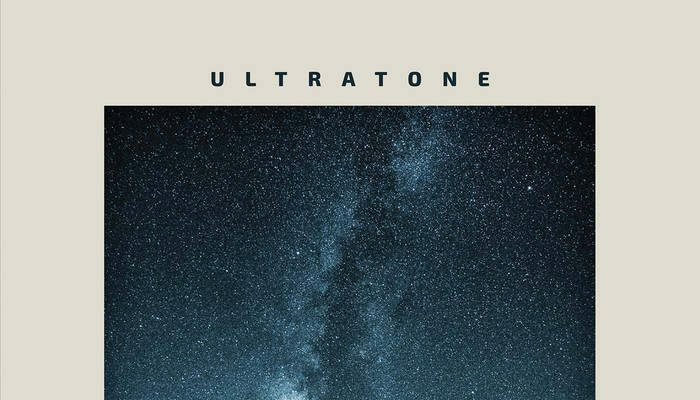 Ultratone have what you might call a humble sound, not overly attention-grabbing or unnecessarily loud, but expressive and meaningful, considerate, and quickly enjoyable. The softness of their sound fuses with the organic nature of the performance and the writing, so you can tell that a live show would be a pleasure to experience, and you can trust in the music to give you that something real to support you as you go about your day. A Dream is a song from Ultratone’s 5th album to date. Their experience as musicians is undeniable, you can hear it in the way the song has been crafted, the poetic lyricism, the build-up, the fluidity. They work together as a unit, and that gives the music so much strength and colour. Find & follow Ultratone on Facebook, Twitter & Instagram. Visit their Website for more information.